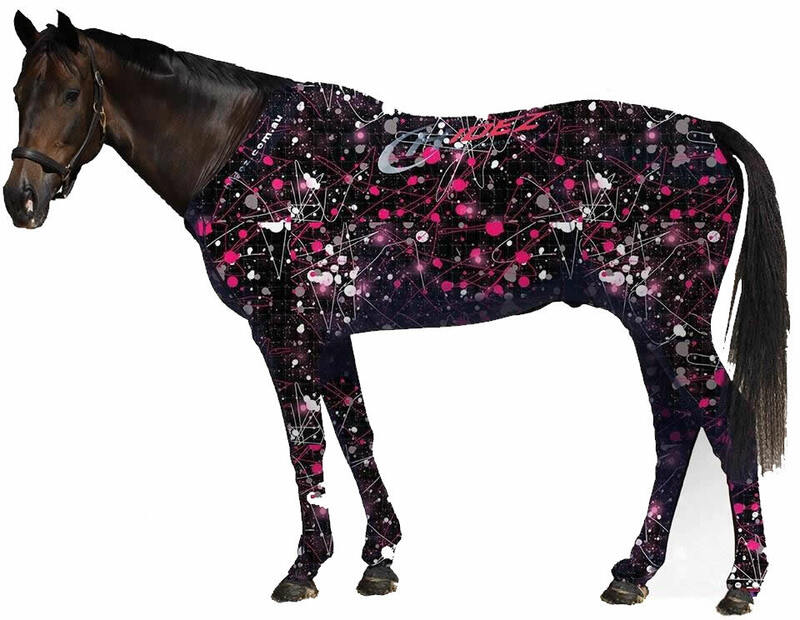 Welcome to Dream Big Equine Compression Gear! 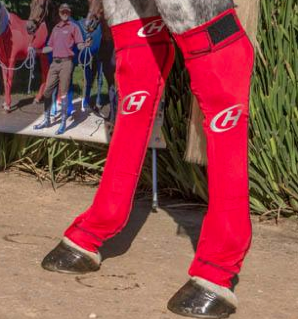 We offer Hidez Compression Therapy products for horses ranging from Hidez Travel and Recovery Suits, Hidez Compression ActiveSuits, to Hidez Ice compression (ice socks or ice boots, as some say), Hidez compression masks (or hoods) and compression socks. 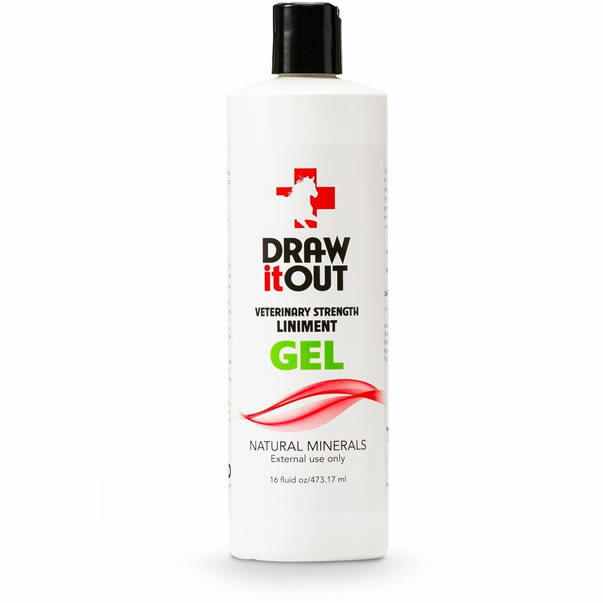 In addition to the Compression Gear for horses, we offer Draw It Out Liniment, Plantacea CBD for equine, human and canine, Zesterra and Equinety, all products that we feel work together for natural healing and performance enhancement of the Equine Athlete. NOW 7 COLORS available at original pricing! Order Yours Today! These new color options are available in compression masks, compression socks, ice socks, travel and recovery suits and active suits! 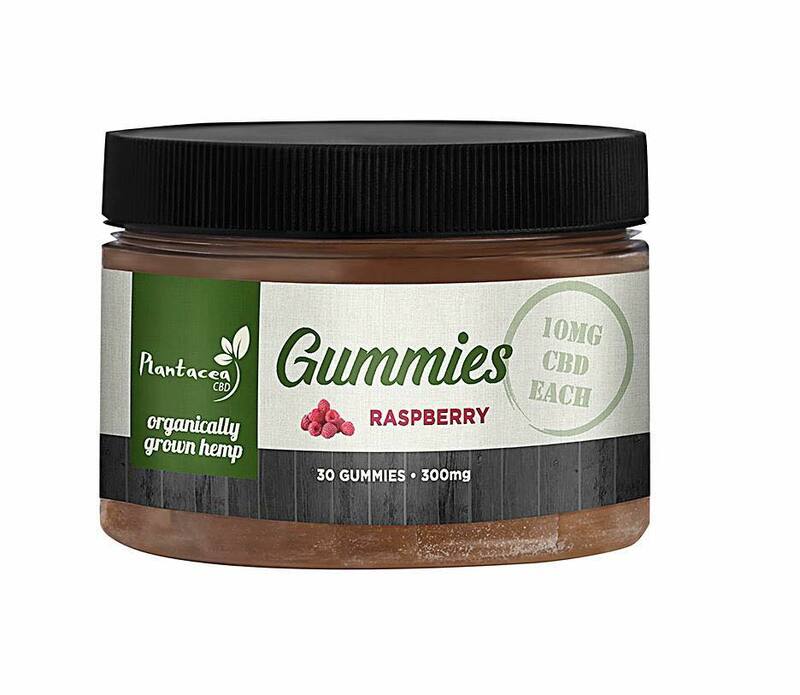 Call us today and get yours ordered and on the way! While you are training and competing, remember to always take the best care possible of your Equine partner/athlete. No matter what riding discipline you have chosen, it all comes down to you and your partner. Your performance and achievements rely on your horse's health, conditioning and ability to recover from one event to the next. 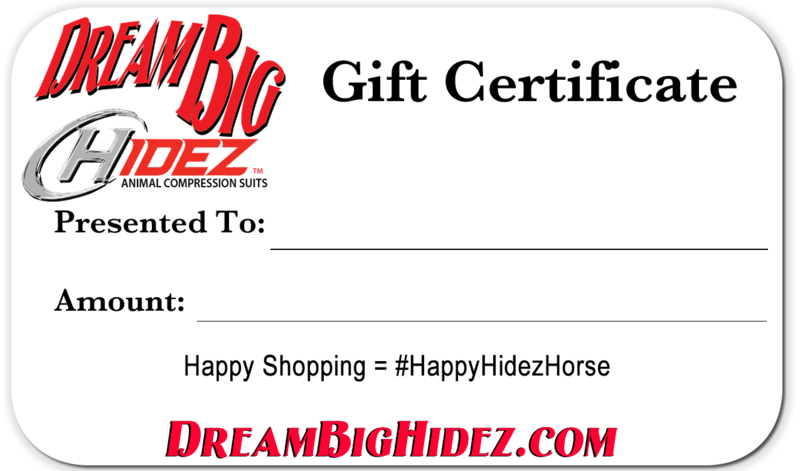 We truly feel that the Hidez Equine Compression gear will do that for your horse . 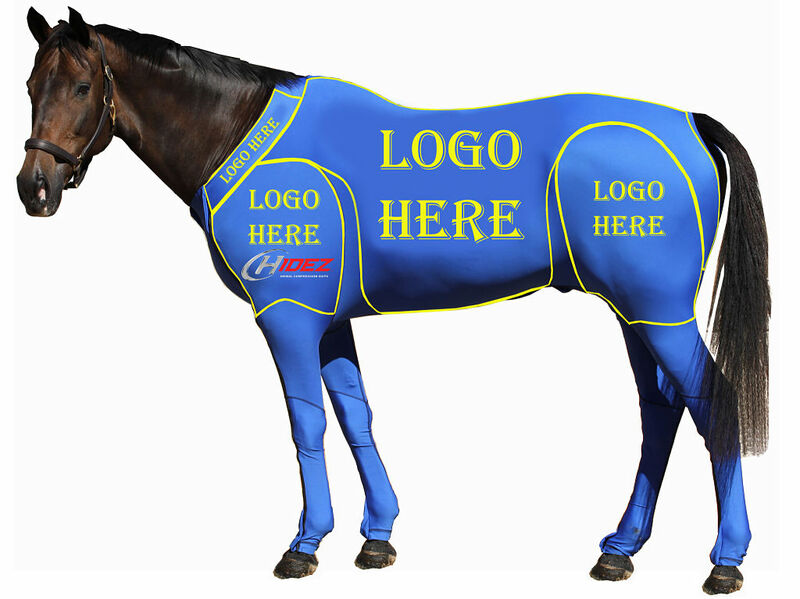 Whether you are into horse racing, harness racing, rodeo sports, western pleasure, cutting, reining, show jumping, cross country, endurance, polo-polocross, cart horse racing, working horse, barrel racing, team roping, dressage, gaited horse competition, pleasure horses, fun shows, endurance riding, or more... your horse can benefit from the use of the Travel & Recovery Suit, Active Suit, Neck, Mask, Compression Socks, and Ice Compression Socks. 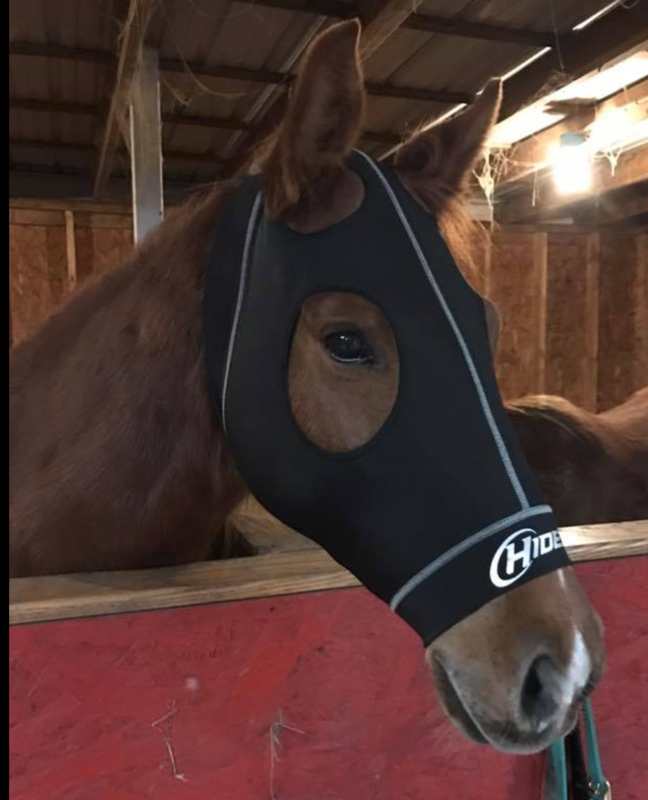 Hidez Animal Compression Suits, socks and masks use revolutionary technology to help speed recovery from workout and performance and protect your athlete animals from soreness and stocking up during travel and stalling. 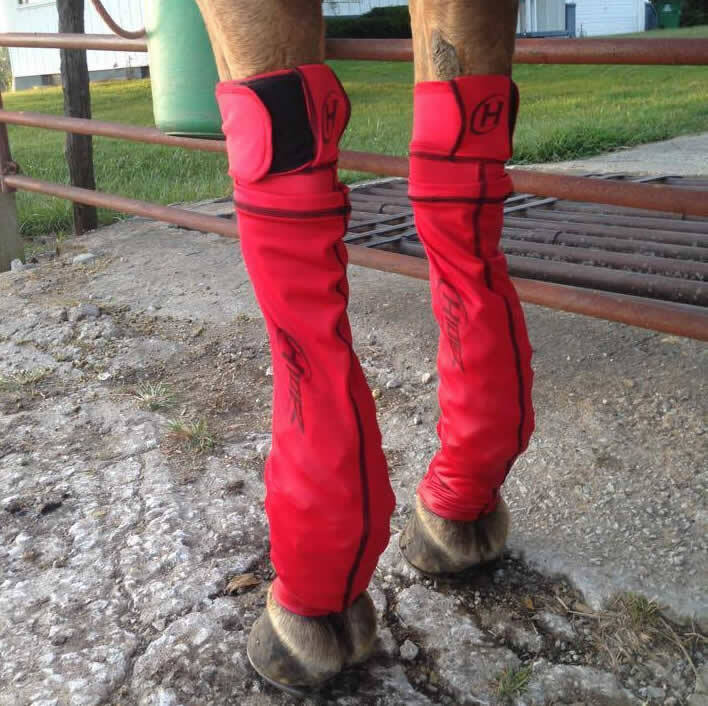 The Hidez products use specially designed cross-weave and 4-way stretch fabric panels to focus on muscle groups and create a controlled graduated compression to the animal's body. By applying pressure to the animal's extremities and reducing the amount of pressure along limbs and body, the Hidez Compression suit assists in forcing vital blood supplies out of the lower limbs and back into circulation towards the heart. 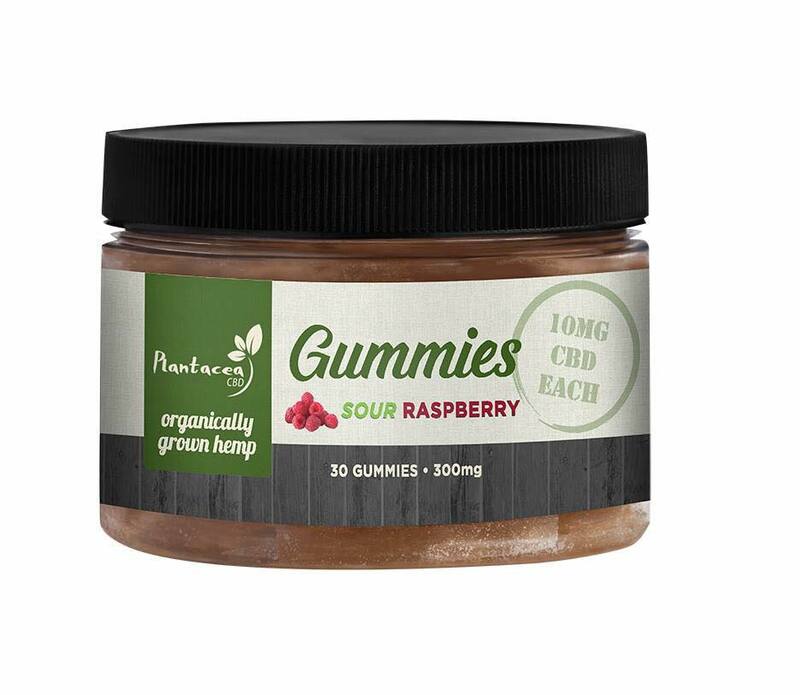 This may enhance blood flow and oxygen available to an animal's muscles while reducing waste products, such as lactic acids and carbon dioxide. With a healthy blood supply, injuries are healed faster and muscle fatigue is reduced, which aids in the reduction of delayed onset muscle soreness. Muscle vibration can be a serious problem for traveling animals. When the muscles vibrate, they can become outstretched and microfiber tears start to form in the muscles. These tears cause membranes to leak and the enzyme Creatine Kinase (CK) leaks into the blood in high concentrations, causing cramping and travel sickness. 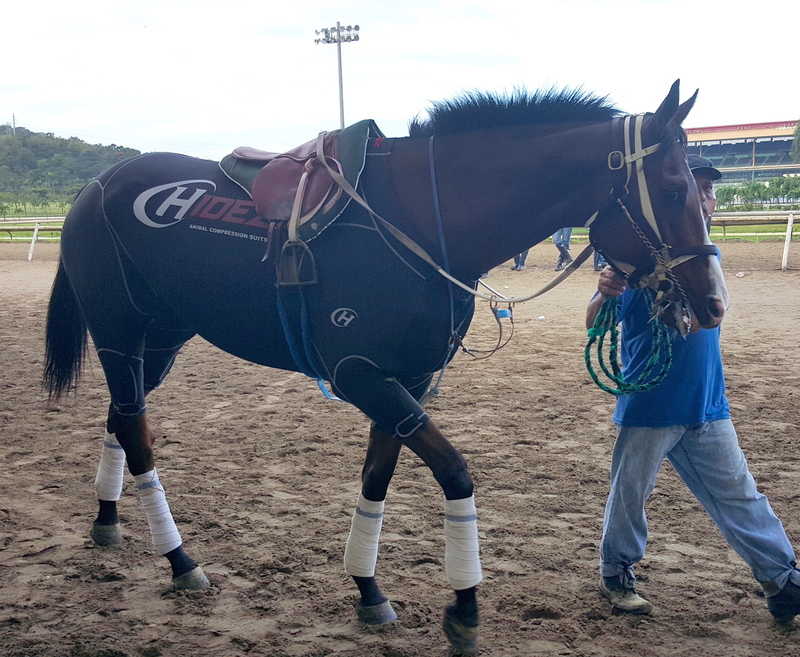 While wearing a Hidez Compression Suit, muscle groups are supported with the correct amount of pressure, and the amount of muscle vibration your animal experiences during transport is reduced. It will be growing as we receive responses back from our customers.